Blaine is a young boy that loves getting to know new people. 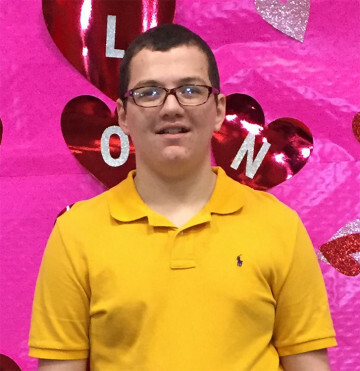 Blaine enjoys science, playing video games, and playing outside. Blaine loves to watch football and his favorite team is the Houston Texans. He also has a current interest in weather and meteorology. Blaine hopes to go to college and have a career as a meteorologist when he grows up. Blaine likes to have a good time and will dance or rap a song to entertain others. He is not shy and will participate in different fun activities. Blaine can be easily distracted and impatient at school, and he can act without thinking, however he is working on these challenges daily. Blaine needs time to calm down at times when he is upset. Blaine will benefit from a small family with one or two siblings. He needs a loving family who will understand he is going to make mistakes and will need redirection. Blaine will benefit from a two parent household.